Isn’t it surprising how many things, if not said immediately, seem not worth saying 10 minutes from now? ~Arnot L. Sheppard, Jr. 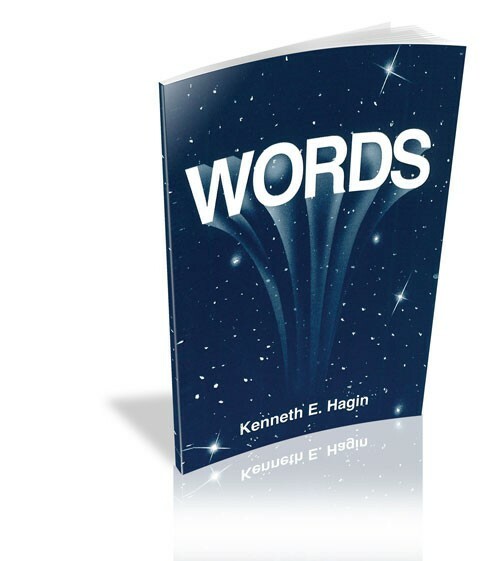 Discover how words affect home life, families, health, and success.